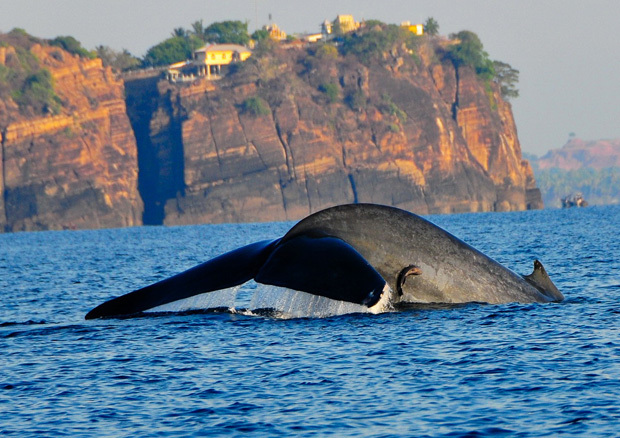 Trincomalee is one of the few places in Sri Lanka and in the world to observe the giant mammals of the ocean. You can go on a whale and dolphin watching tour in Trincomalee but ideally from May to October, where sightings are frequent.The Sri Lanka Nayy provides whale watching on Sri Lanka’s East coast in Trincomalee. There is a huge coral reef near the pigeon island so you can go snorkeling or diving near the reef. There are plenty of marine life there so you can sure to get a glimpse of some beautiful fish and turtles if you are lucky. 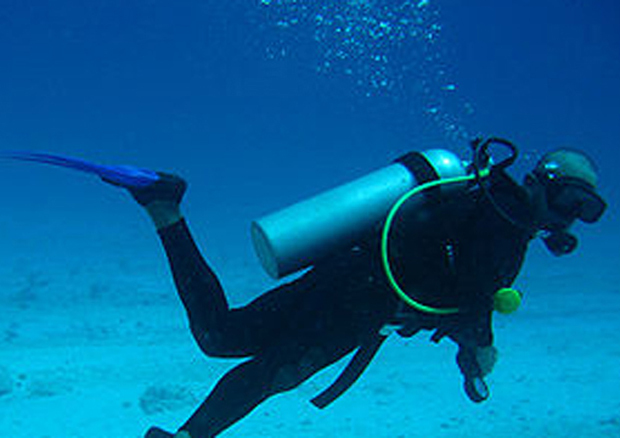 Nilaveli beach is the best place to do this but there are plenty other areas with access to the beach in Trincomalee. Not all areas are safe for sea bathing and make sure to get some local help before you go on sea bathing. Most small hotels near the beach have facilities for sunbathing. You can take a boat ride in the nearby bay, there isn't much to see but it is an enjoyable experience, especially if you live in the middle of the country where you don't get much chance to go on a boat. Visit the Pulmoddai town and visit the Ilmenite factory premises. ( with prior permission ) and visit the Arisimalai beach. The sand is totally black with valuable minerals like iIlmanite, Magnetite and Rootile. Those finer sands are separated based on density difference and Magnetic properties. 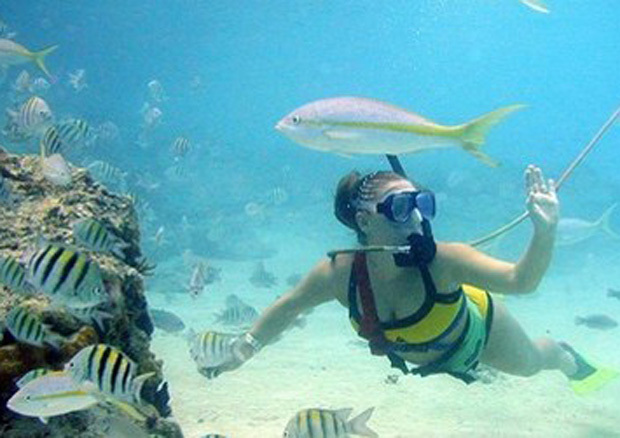 Pigeon Island set in about 1 kilometer offshore from Nilaveli beach is surrounded by coral reefs affords opportunity to enjoy with snorkeling or a stroll on the sandy shore. 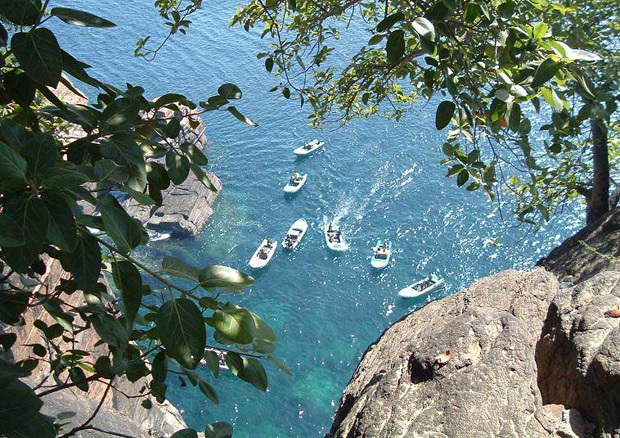 Boat runs to Pigeon Island are run by Sri Lanka Navy. 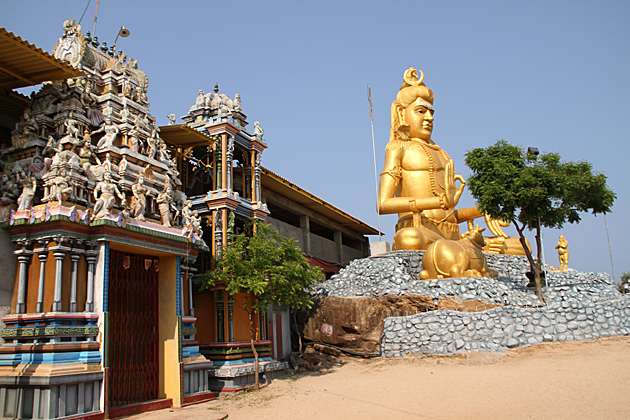 This famous spot in Trinco is found in the vicinity of the Koneswaram Kovil. The legendary story about Lover’s Leap, revolves around the love story of a British lady by the name of Marina who jumped off this rock which has a 350 feet drop, after she lost her lover. Located along the Trinco - Nilaveli Road, the Trincomalee War Cemetery is built in honour of the soldiers who died during the period of World War II. The cemetery is maintained by Sri Lankan Ministry of Defence on behalf of the Commonwealth War Graves Commission. 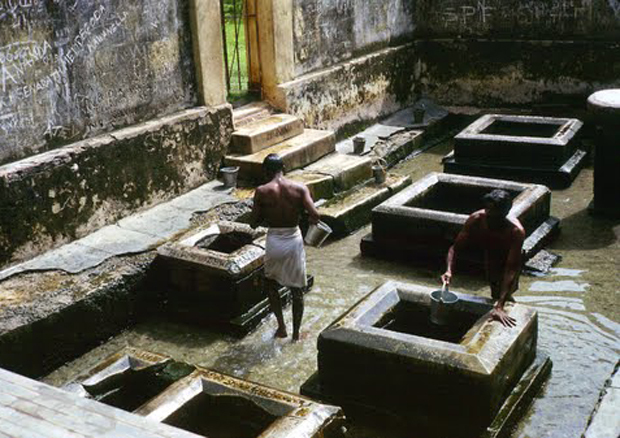 Hot Springs of Kanniya located four kilometers from Trincomalee has a history that spans over 1000 years.What is remarkable about this location is the fact that it consists of seven hot wells which has water of varying temperature. It is therefore a major attraction among tourists and locals. 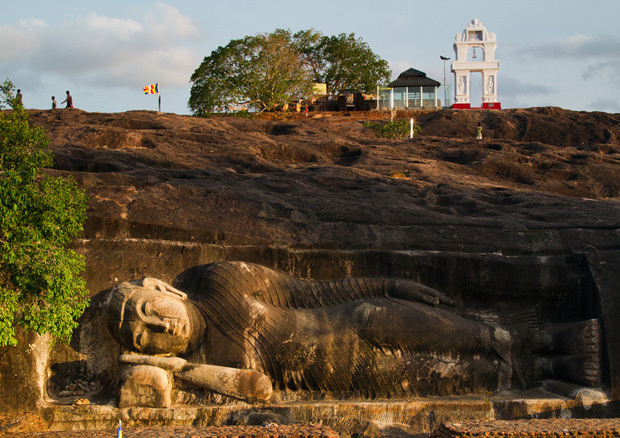 Girihadu Seya is considered as the first Dagoba in Sri Lanka, constructed by Thapassue Balluka Merchants. 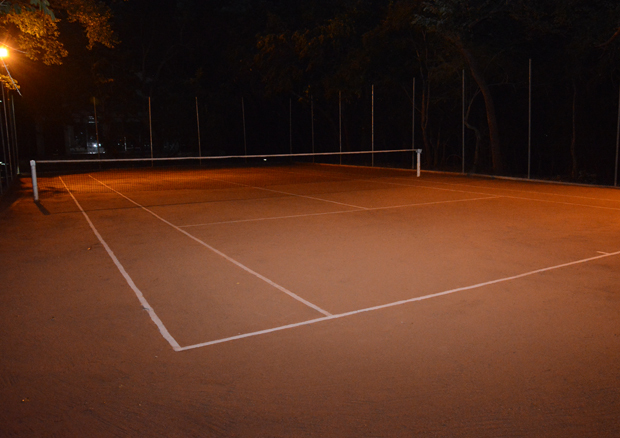 This is located in Thiriyaya close to Trincomalee Pulmoddi road. This place was abandoned for several centuries and restoration of this Pagoda was done 1950's. However, after the end of the 30 year old war, it is a popular destination visited by Buddhists and tourists. Trincomalee town is located 257km away from Colombo, in the Trincomalee district of the North-Eastern coast.The popular town can be reached by main roads from Colombo as well as by trains. Also, by Air Force operated flights which land in China Bay Airport. 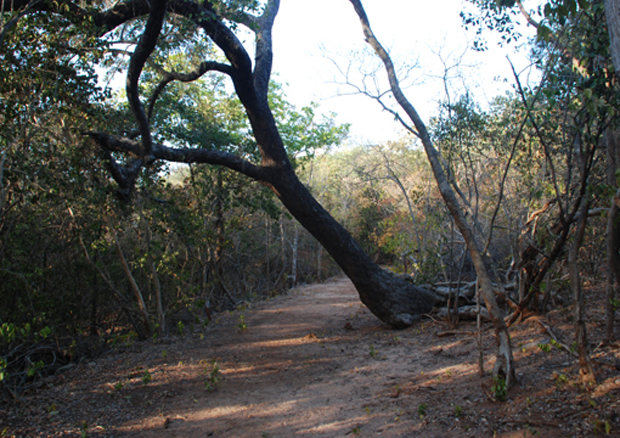 However, once in Trincomalee a leisurely walk around the town by foot is advised for those who are keen to understand the local way of life. The Trincomalee Bay is well protected by two headlands and forms an inner harbor to the North of the bay, making Trincomalee a secure harbor accessible to all types of crafts in all weathers. Nilaveli and Uppuveli located to the North of the city are among the best beaches of the Eastern Coast of in Sri Lanka. With shallow seas spreading out hundreds of meters into the sea, these beaches afford safe opportunities for water sports. 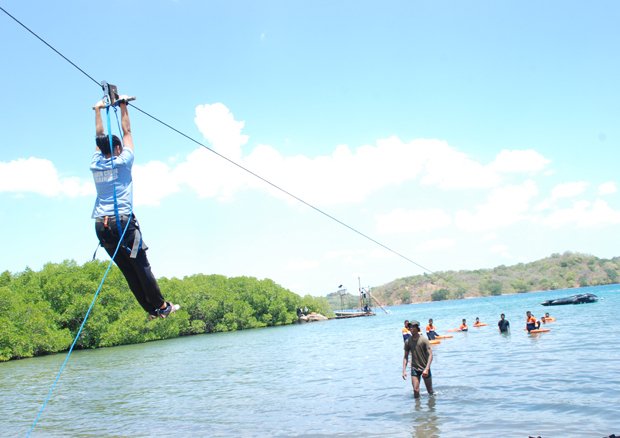 Nilaveli is the most popular attraction in Trincomalee. 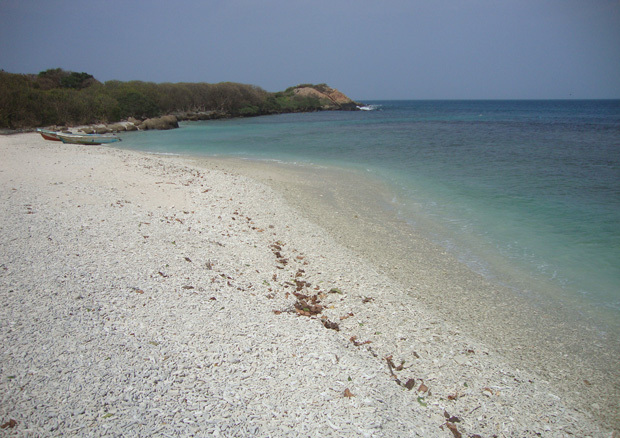 Situated about 10Km from the Trincomalee town it is one of the most beautiful white sand beaches in the world. If you manage to visit when the sea is calm you can see the clear blue water and a sight to behold. One of the lesser known places to visit in Trincomalee. You can arrange this tour by filling a form and paying a reasonable amount. The tour includes a visit to the Naval museum, coral drove beach, Elephant point and finally a boat ride in the Trincomalee bay. A great experience especially if you are interested in the war and it’s history. Another famous beach in Sri Lanka. This is situated near the China Bay Air Force camp. If the sea is not rough you can sea the surface shining like a marble. 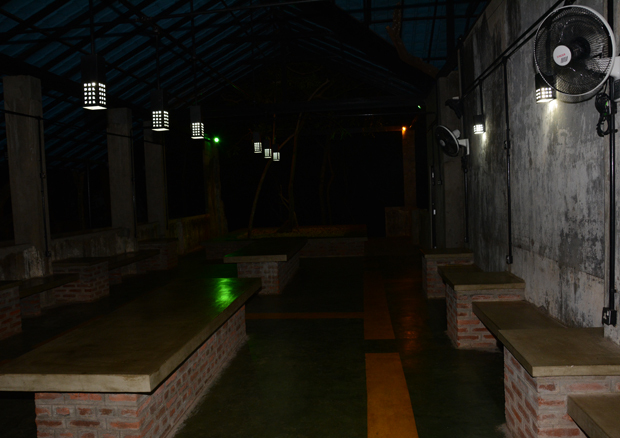 The beach is maintained by the Air Force and it has a nice restaurant for you to enjoy a meal.